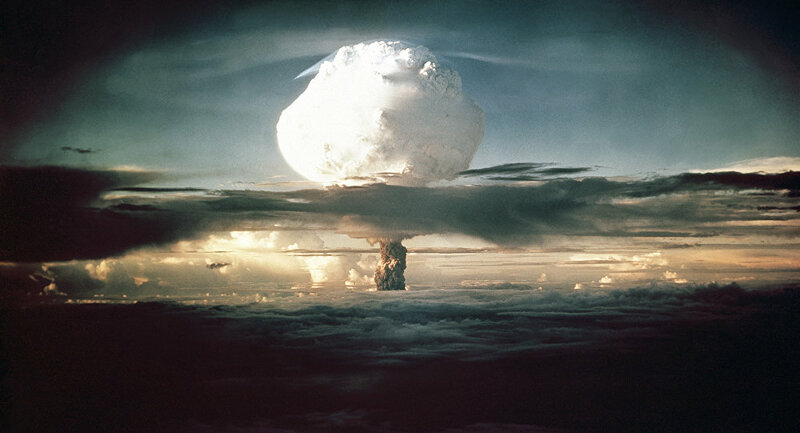 Runit Dome, on the large coral atoll of Enewetak in the Marshall Islands, contains 85,000 cubic meters of soil mixed with contaminated debris from dozens of US atomic weapons tests conducted there in the mid-20th century. The people of Enewetak Atoll refer to the dome simply as the "tomb." "The dome is the connection between the nuclear age and the climate change age," says Marshall Islands climate change activist Alson Kelen, ABC news reported. "It'll be a very devastating event if it really leaks. We're not just talking about the Marshall Islands, we're talking the whole Pacific." 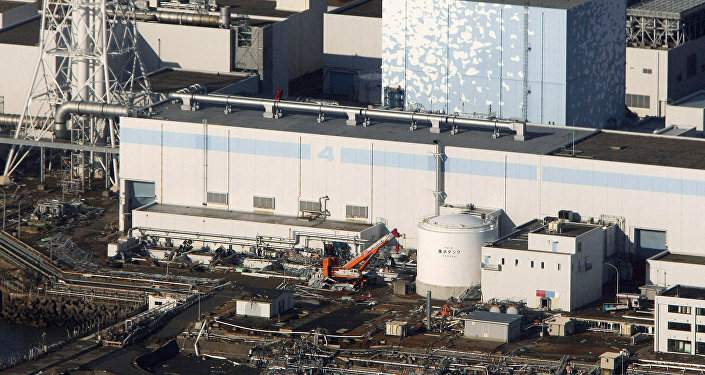 A 2013 report commissioned by the US Department of Energy revealed that radioactive materials were seeping out of the dome into the surrounding soil, threatening the livelihood of Enewetak locals. Now rising seas caused by global warming are penetrating the dome, threatening to make a local contamination problem a global hazard as ocean currents spread the toxic waste. During the 1940s and 50s, the US detonated 43 atomic bombs around the nearly four dozen islands of the Marshall chain, including Enewetak. While four of the islands were completely destroyed by the atomic bombs, one of the blasts created a two-kilometer-wide crater that scientists found a grim use for. It was in this giant radioactive crater that the US decided to build the dome in the 1970s as a temporary storage facility. It originally planned that the porous seabed would be lined with concrete, but it was eventually decided that that was too expensive, and in what Australian journalist Mark Willacy called "a shoddy cost-cutting exercise," according to news.com, the US left the work unfinished. 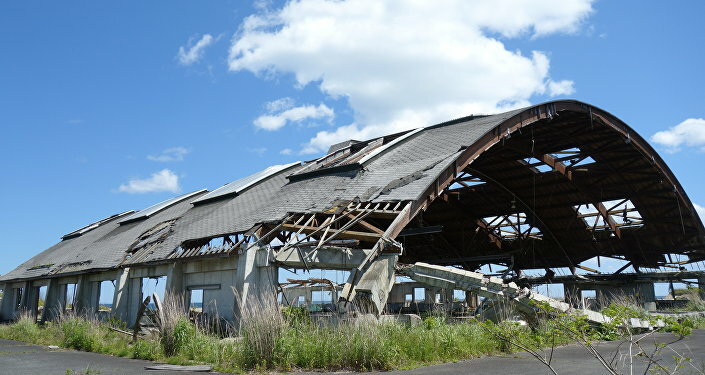 "The bottom of the dome is just what was left behind by the nuclear weapons explosions," according to Michael Gerrard, the chair of Columbia University's Earth Institute in New York. "It's permeable soil. There was no effort to line it. And therefore, the seawater is inside the dome," he added. Enewetak Atoll locals would have to relocate if the dome completely collapses. In fact, so many of the atolls remain unsafe due to nuclear testing that many locals have to import food, being unable to eat local fish or seafood. "The children understand that we have a poison in our island," Christina Aningi, the head teacher of Enewetak's only school said, ABC News reported.